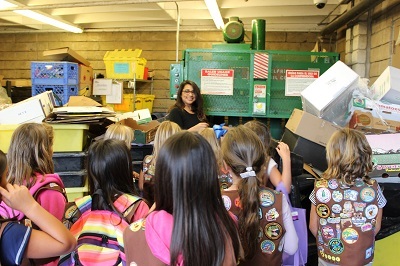 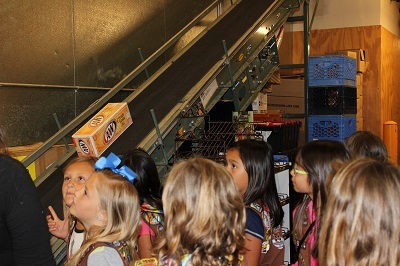 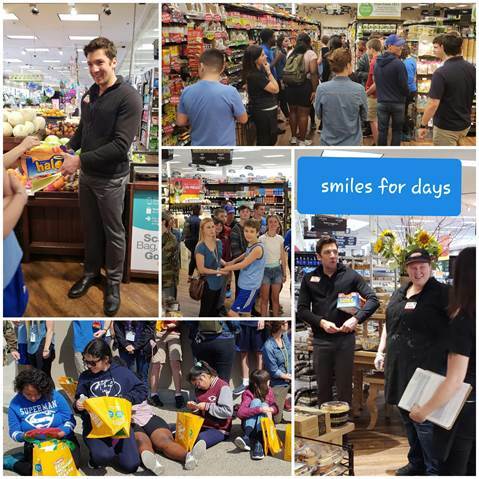 The Power of Zero is a unique field trip program supporting the Zero Hunger | Zero Waste initiatives undertaken by all Kroger brand stores, including Ralphs. 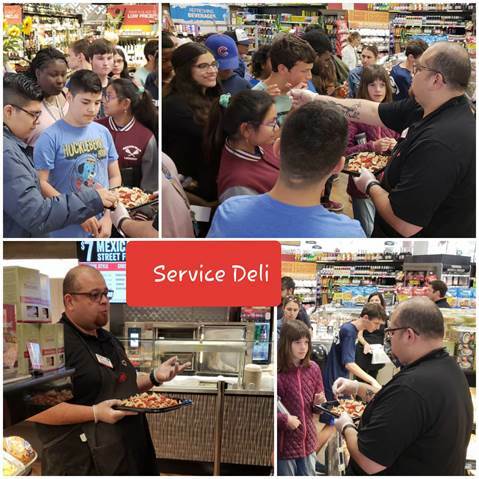 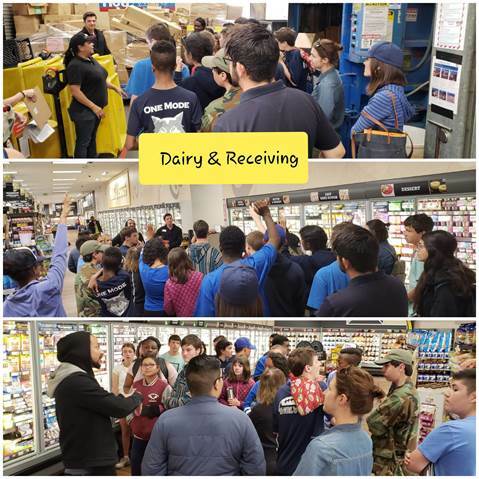 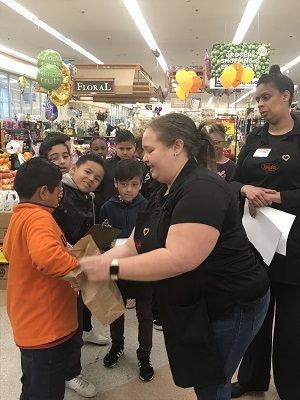 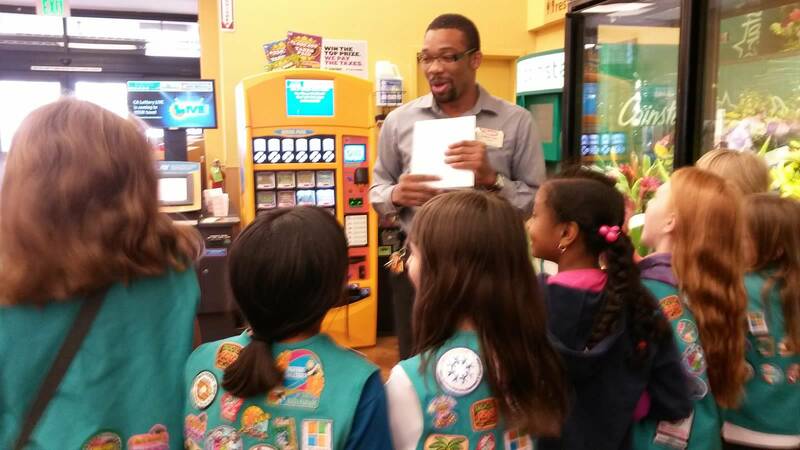 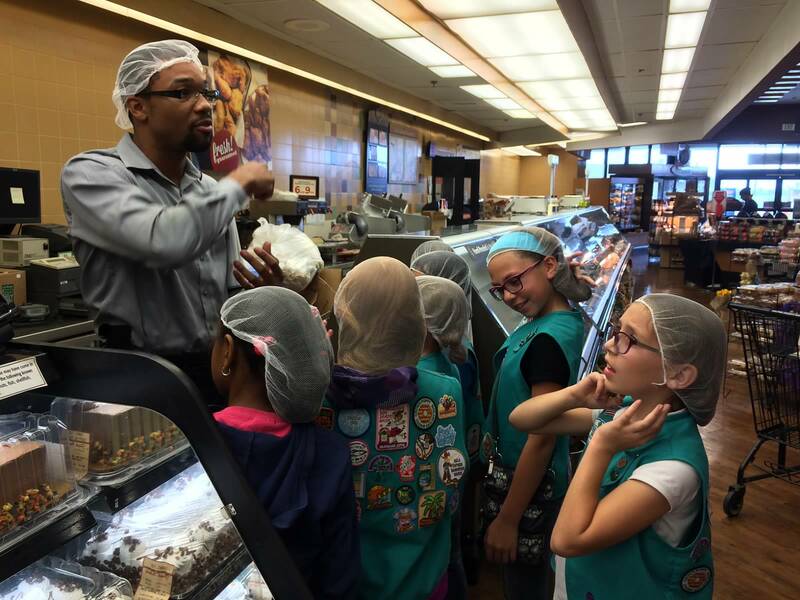 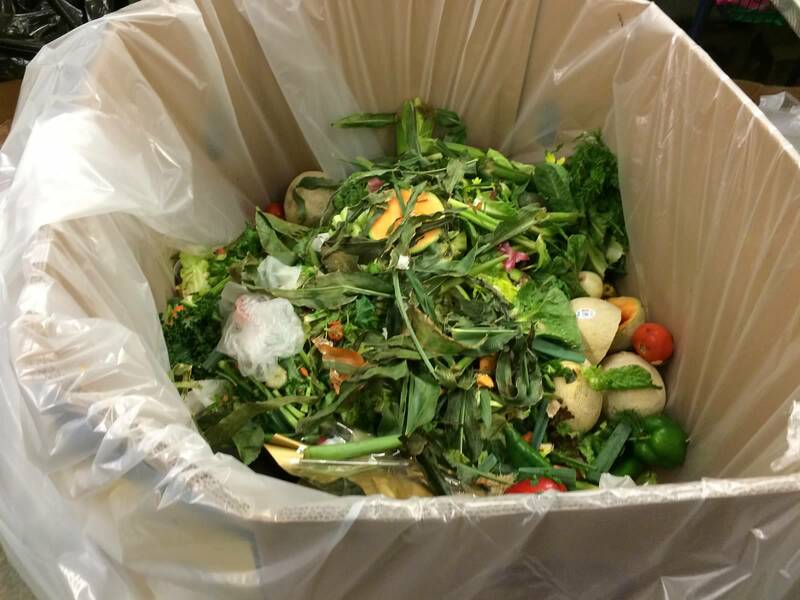 Students learn decision-making skills centered on good nutrition and MyPlate principles while also understanding how Ralphs is fighting hunger and food waste in our local communities. 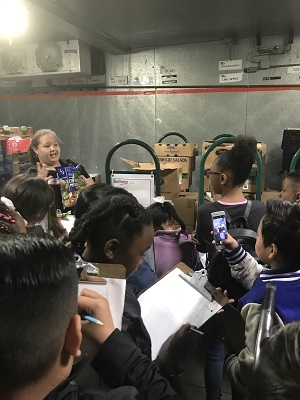 Empower your student group by engaging them in a real-world experience centered on teaching healthy food choices while also drawing attention to corporate and social responsibilities with our food chain.